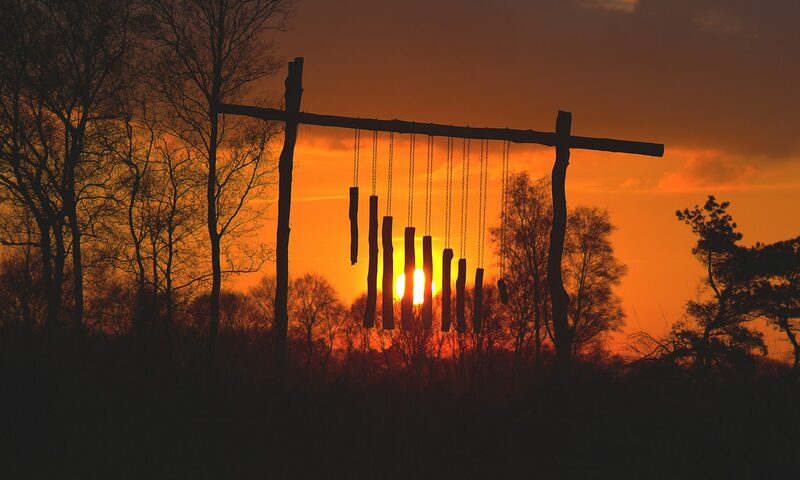 My name is JC, and I’m trying to make funny, interesting, beautiful, crazy, stunning and impressive photo’s foto’s. 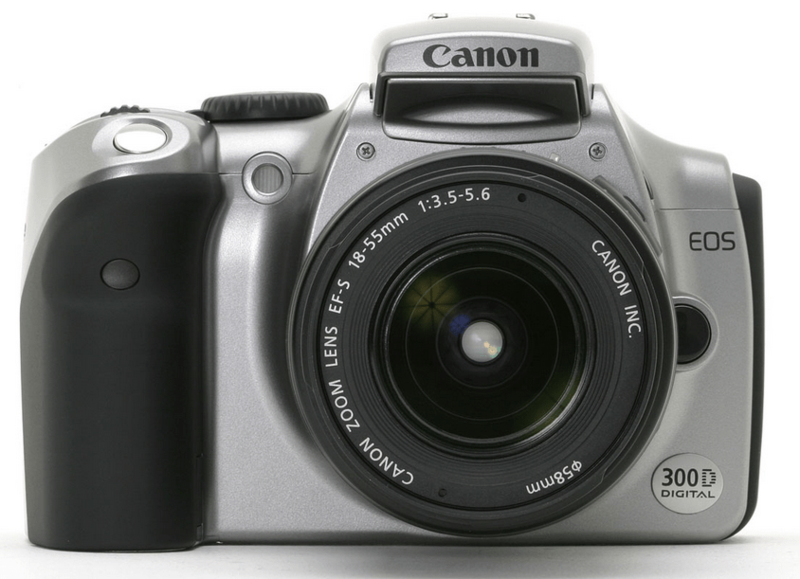 When the first digital SLR came to the consumer market in 2004, I bought it immediately: a Canon EOS 300D. A very nice camera, 6 MP! 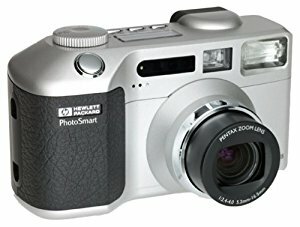 I still have this camera, and it’s being used by my children to experiment with photography. 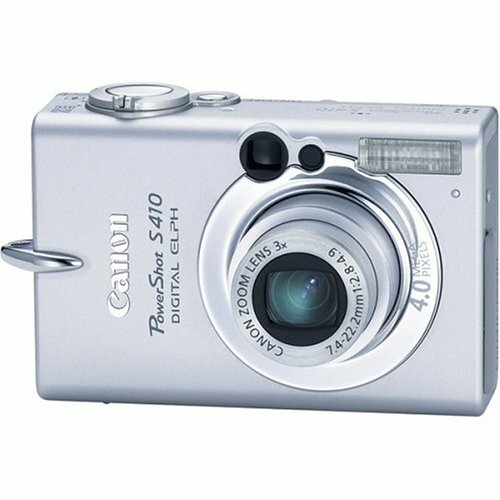 After the HP died, I bought another pocket camera for the “holiday shots” in 2005, the Canon PowerShot S410. A small compact camera, where I later found an underwater house for, for shooting photos and videos during the diving. Looking at the Canon lens, the EF-S 18-55mm f / 3.5-5.6, two new lenses are included: the Sigma 17-70mm f / 2.8-4.5 dc and the Sigma 70-200mm EX f / 2.8. A purchase I have not regretted. The 17-70 is always on the camera, and for a little more zoom the 70-200 is a beautiful lens! The 2x Extender I got is practically never used. After the Canon PowerShot started to show a pink stripe on every shot taken, I replaced it with another pocket: the Panasonic DMC-TZ10. With built-in GPS. Every photo was nicely provided with a location, an option that now is featured by all of the smartphones. I also bought an underwater house for diving. With the rise of the smartphones, the pocket camera is becoming less and less used. The quality of the iPhone-camera is of such quality that a pocket camera is often forgotten. You always have the phone at your fingertips! Nevertheless, I try to find out the ultimate features of the smartphone camera to make nice pictures. By 2015, I decided to purchase a GoPro for the winter sports, children and underwater movies. 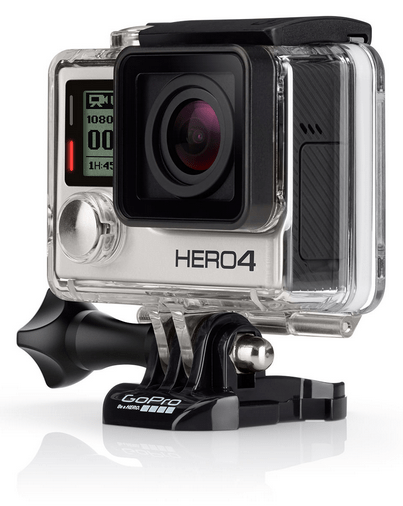 It will be the GoPro Hero 4 Silver. 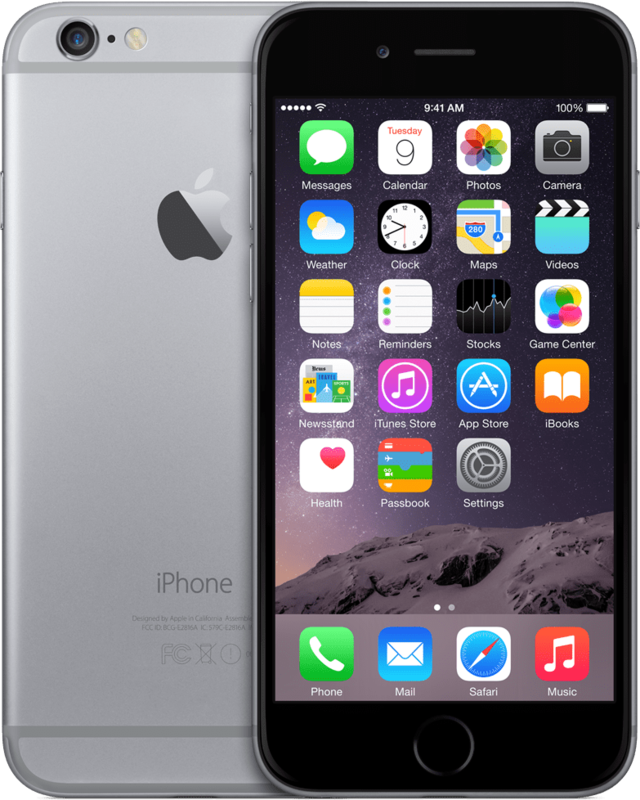 For its size a monster: fast, clear and all in 12MP! Nice to play with the kids: you put on a harness with the GoPro and let them go! I finally started to face the limitations of the Canon EOS 300D. That’s why I bought the Canon EOS 80D in 2016. 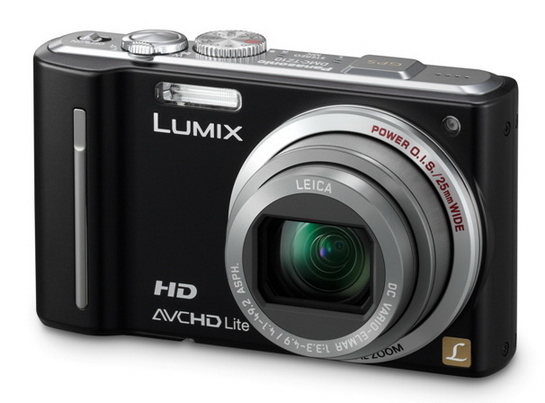 A super camera, equipped with WiFi and 24.4MP. Now those megapixels were not really important to me: During my Iceland trip in 2005, with the EOS 300D, in 6MP I shot a great picture in Jökulsárlón, which is now on canvas 1 by 1,5m on the wall. 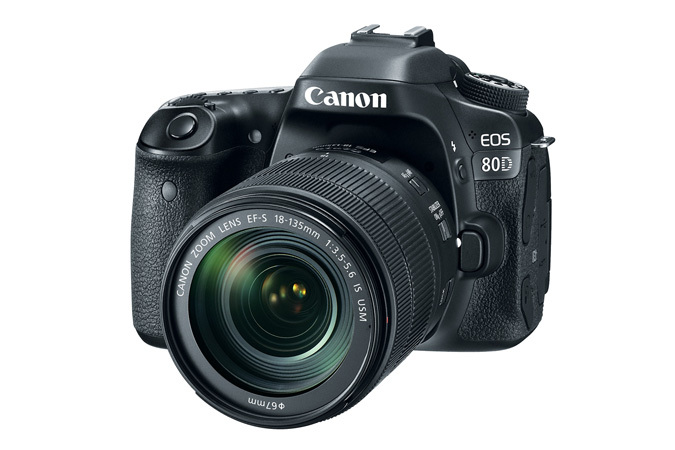 However, the 80D is a completely different way of photographing compared to the 300D. The camera is many times faster and more accurate. I still use the same Sigma lenses as on the old Canon ..